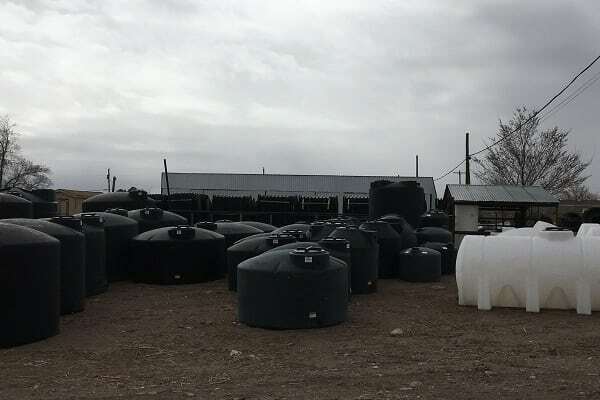 Looking for Custom Storage Tanks in the Southwest? Having a consistent water supply that’s reliable and efficient is an essential for any agricultural business. It’s best to ensure that your water storage tanks are prepared to meet the demands of your property and properly installed by the experts at Williams Windmill. We have over four decades of experience working in some of the most demanding environments throughout the Southwest, including Albuquerque, Tucson, Las Cruces, Santa Fe, Roswell, Carlsbad, Socorro, Lemitar, and we can handle more than just installation. When it’s time for repairs or preventative maintenance, Williams Windmills technicians are certified to enhance the functionality and longevity of your custom storage tanks. We can just deliver, too! Our Lemitar, NM shop also stocks a vast supply of parts for customers who know how to provide upkeep for their own equipment as well. 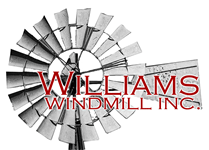 We’ll help you find exactly what you’re looking for and provide recommendations to our clients who want to leave their windmill systems and storage tanks to the experienced professionals at Williams Windmill. If you have any questions regarding our storage tank services or if you would like to discuss your property’s storage tank needs with an expert, contact us at 575-835-1630 today. Williams Windmills provides custom storage tanks, windmill parts, and more to Albuquerque, Tucson, Las Cruces, Santa Fe, Roswell, Carlsbad, Socorro, Lemitar, and surrounding NM and AZ communities.